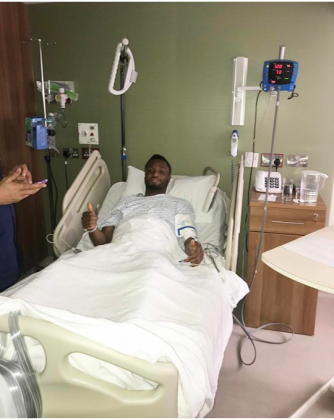 Super Eagles captain John Obi Mikel has undergone a successful surgery. The Nigeria international suffered an injury while playing for his Chinese club Tianjin Teda two weeks ago, and has been out since, before going under the knife and will now go into rehab as he starts his recuperation and journey back to fitness. Following his injury and surgery, he will now miss out of the Super Eagles’ planned training camp in the French island of Corsica next month, where they will play a friendly against a Corsica XI, and a possible clash with Burkina Faso. The training camp is geared towards preparing the Eagles for their 2019 Africa Cup of Nations qualifier against South Africa in June.